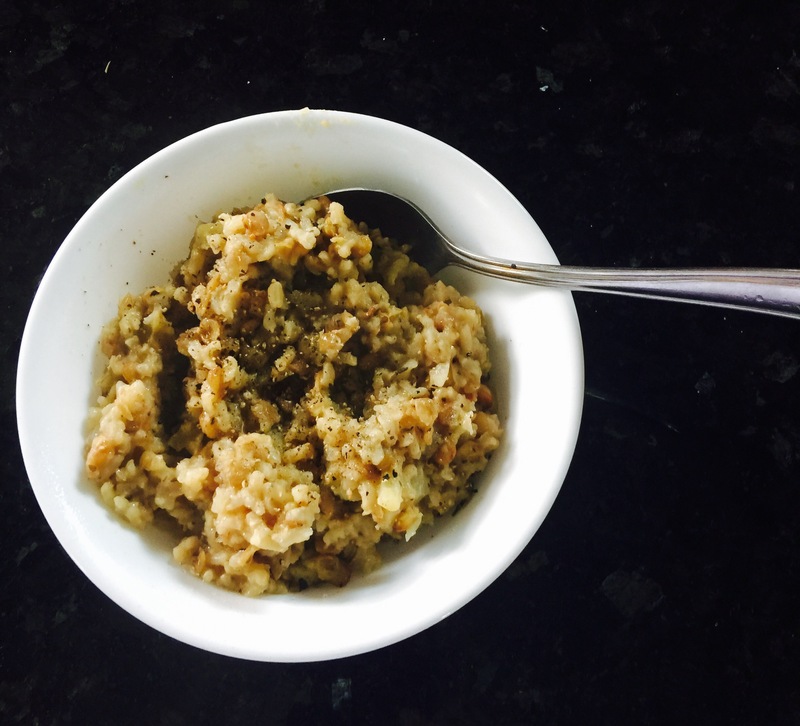 This healthy and delicious recipe comes from one of my vegan pressure cooking cookbooks. I am using my pressure pot more and more, to prepare quick, nutritious meals. I recently tried steaming veggies in it and I’m hooked on how easy the process is. In minutes I have perfectly steamed potatoes, asparagus or a variety of veggies prepared together for a simple bowl meal. This colorful and tasty soup was ready in under 30 minutes and while this recipe makes use of a pressure pot, the soup can be prepared traditionally on the stove top. I used organic produce and in place of two fresh tomatoes, I substituted one can of organic diced tomatoes. If cooking in a soup pot on the stove, follow directions, substituting one can of organic black beans for dried, or cook beans separately and add the last few minutes of cooking time. Simmer the rest of the ingredients until sweet potatoes are tender. This was a sweet and savory soup. The black beans are rich in protein, calcium, potassium and magnesium. The sweet potatoes supply beta-carotene, vitamins, minerals and other nutrients that promote digestive health and provide anti-cancer phytochemicals. They also provide a critical form of glucose that aids in the ability to sleep soundly. 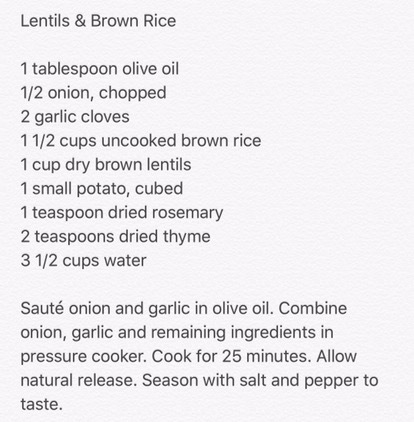 I’ll be making this soup often! 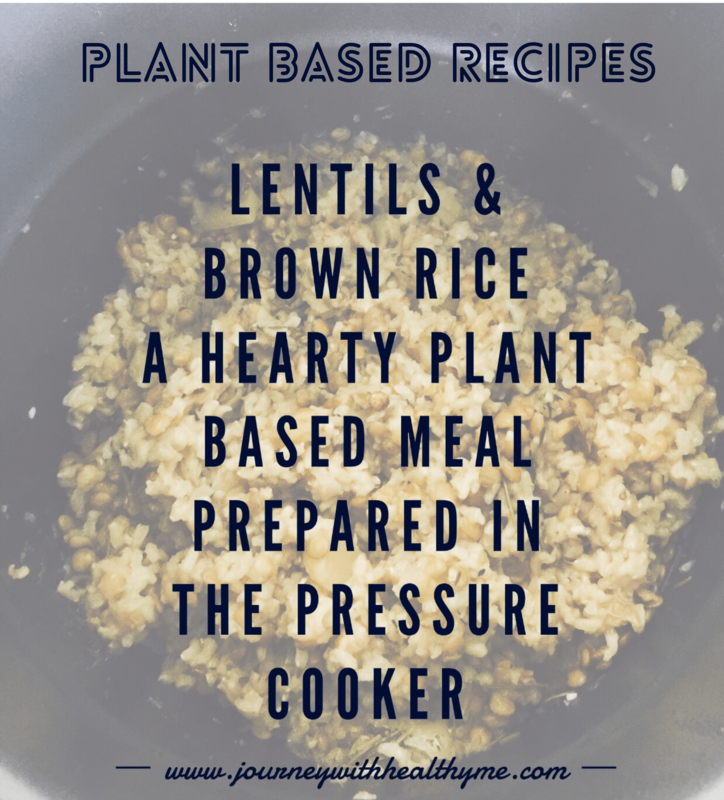 You can order Vegan Pressure Cooking below.